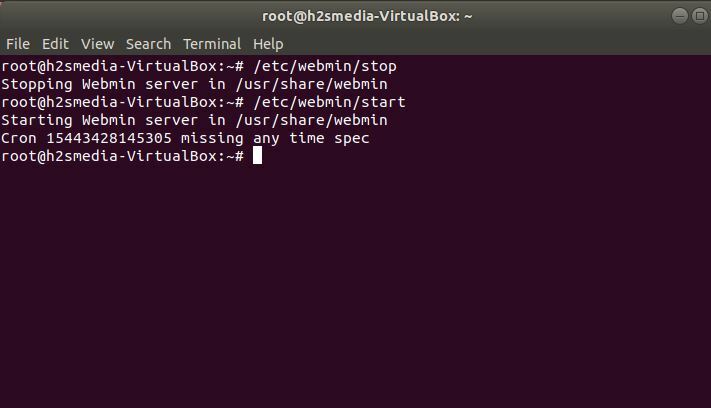 What is Webmin in Linux? Webmin is a powerful web-based UNIX system management software with a graphical user interface for users who are not familiar with the Linux command line interface. From the Webmin’s web-based interface the user can perform most of the operations to manage web applications and servers; it is just like most popular Cpanel you get on when you purchase some web hosting plan. Even by integrating the Virtualmin host management plug-in with Webmin which also free you can replace some of paid web management panel platforms such as Plesk or Cpanel and it is not inferior in function. Since the its inception to manage servers it is now much more powerful and can give capabilities like Plesk or Cpanel in server maintenance. Due to its powerful features, intuitive interface and along with the capability to configure different server settings with few clicks. Might be, users those about to install Webmin on Linux server, first feel it too complicated and some configurations may not be comprehended but when you use it for a while and become familiar with the entire interface you won’t find it complicated at all. The administrator can access Webmin’s for various management functions through a browser and completes the corresponding management actions. 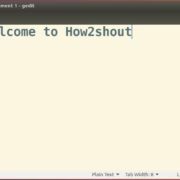 It currently supports most Unix systems and its packages are available as RPM (for RedHat based operating systems); Debian (Ubuntu like Linux OS); TAR File, Solaris and can be installed on Windows too. It allows you to manage your host through a web interface remotely using a web browser that supports the HTTP and HTTPs over SSL protocol to provides simple and in-depth remote management while ensuring security. This makes it ideal for system administrators because all major platforms have web browsers that meet or exceed these requirements. Moreover, it has its own Apache web server which one can install from its Dashboard with just one click. So there is no need to run third-party software such as a web server everything is in place. In addition to the modules described here, it also includes many other modules. The users focusing on web services will get almost every part of web server configured and managed via this web-based tool’s Dashboard. Another Webmin product that can be seen as a simplified version of the main user-oriented software is Usermin. 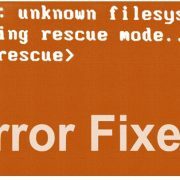 You can use the browser on the remote computer to directly modify the user account apache DNS file sharing and other settings in the server using Usermin. The user installs Webmin on the server then sets the IP address and with that Server IP, the user can access it locally and remotely (after forwarding or using public IP) the user can access it. Once the Webmin web page opens enter the specific root name and password to accesses the server from the far end. What is Webmin default password? The Webmin Default password will be the same as the system on which you have installed. 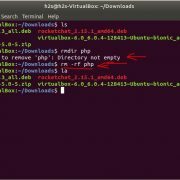 For example, you have installed it on Ubuntu then its root user with its respective password or any user with root capabilities can be used as the login credentials for Web min; which later can be changed once you log in the Webmin from its Dashboard. 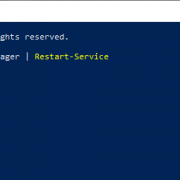 Click on the root icon and set a new password after login. The Webmin Configuration is a module comes as preinstalled within this web-based management software unlike other modules mentioned above those you need to install manually to control or manage some other services, for example, Apache web server. And if talk about this Configuration module then it used to configure the Webmin itself. 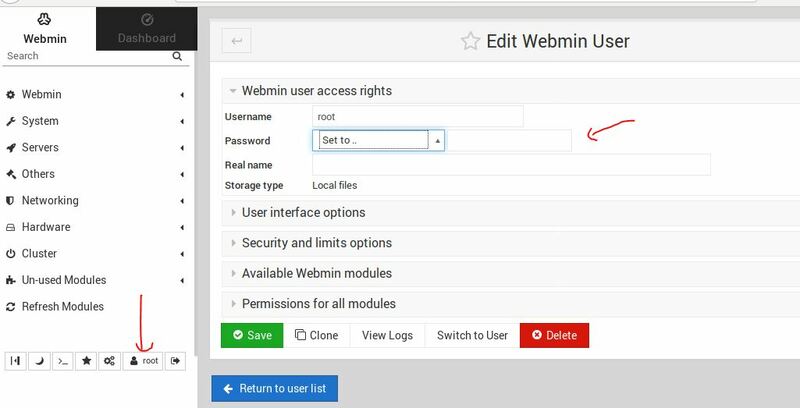 To access the Webmin configuration, login and open the Webmin and click on the Webmin option to expand further options and then click on the Webmin Configuration to access its related settings. How do I start Webmin? How do I uninstall Webmin?